difference between Tokyo, Mowbray and Syowa Base. Antarct. Rec., 17, 35-50. Erdmessung der Bayerischen Akademie der Wissenshaften, Heft Nr. 47, 68 p.
Boedecker, G., 1991. 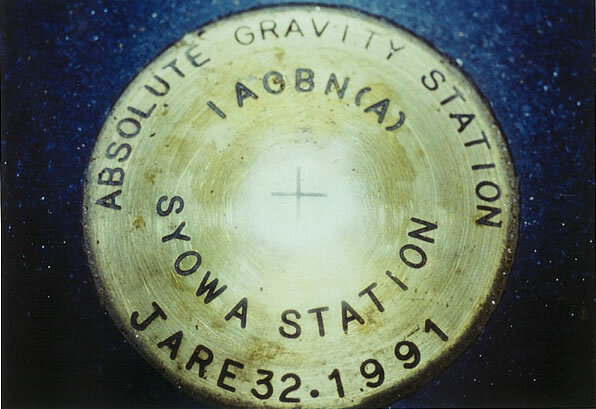 Absolute gravity observation documentation standards. Bull. development of the absolute gravimeter – An obituary of Dr. Akihiko Sakuma-, J.
gravitational acceleration at Sydney, Australia. Metrologia, 9, 47-61. 1909, Teil 3, Berlin, pp. 280. 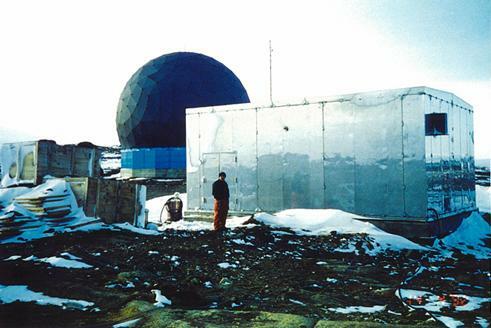 National Physical Laboratory, England. Phil. Trans. R. Soc. London, Ser. A, No. Faller, J.E., 1970. The laser interferometer free fall apparatus. Bull. Inf. Bur. Grav. symmetric rise-and-fall methods compared. Metrologia, 25, 49-55.
the acceleration due to the Earth's gravity. Metrologia, 18, 139-143. Institute, 1976. 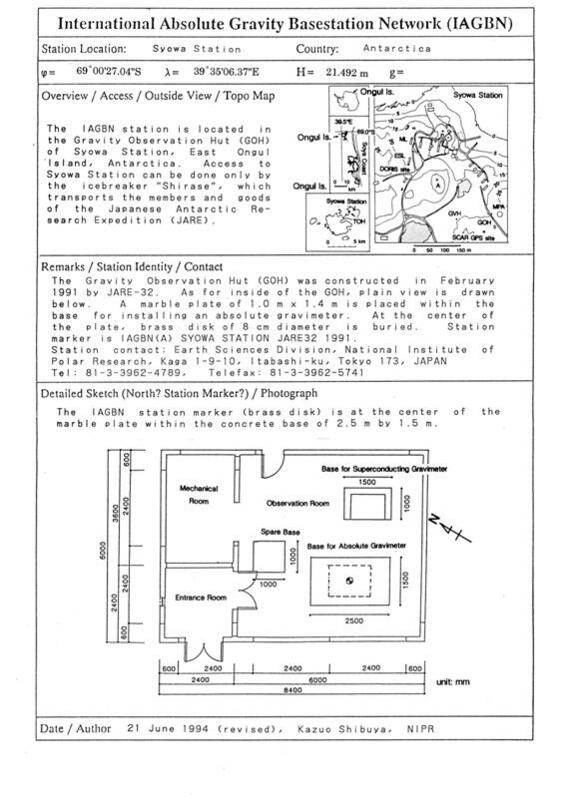 Establishment of the Japanese Gravity Standardization Net 1975.
continuous observations. Rev. Sci. Instrum., 58(4), 669-673. (I.G.S.N.71). Publ. Spec., 4, Bull. Géod., 1-194. Murata, I., 1978. A transportable apparatus for absolute measurement of gravity. Bull. Earthq. Res. Inst., 53, 49-130. 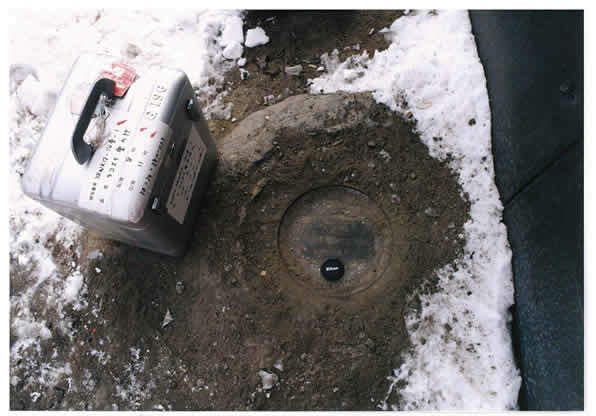 Gravity Standardization Net 1996. in "Gravity, Geoid and Marine Geodesy"
generation of absolute gravimeters. Metrologia, 32, 159-180. Bureau International des Poids et Mesures, Bull. Géod., 69, 249-260.
acceleration. Natl Bur. Stand.(U.S. ), Spec. Pub. 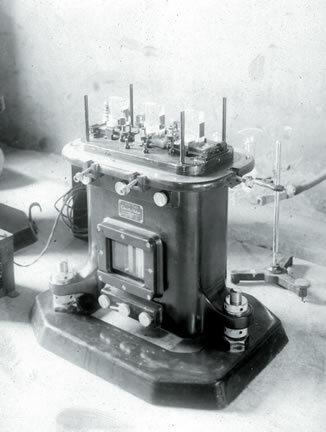 Aug., 447-456.
the instrument and its trial use in the French Gravity Net, Bull. BGI, 53. Potsdam, Nr. 10, pp. 200. Volet, Ch., 1952. C. R. Acad. Sci., Paris, 235, 442. 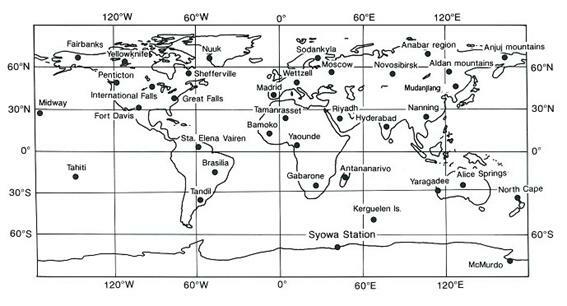 Japan Gravity Standardization Net 1996. in "Gravity, Geoid and Marine Geodesy"
measurements of the Earth's gravity. Metrologia, 18, 145-152.